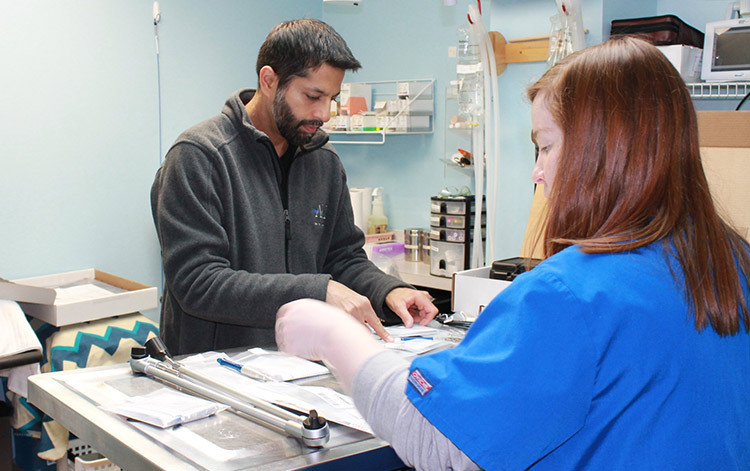 Abell Animal Hospital, a progressive 3 doctor practice in Chicago’s beautiful Norwood Park neighborhood, is seeking an experienced, part or full time receptionist to compliment our great team! Must be able to provide exceptional customer service, possess good typing skills and grammar, and work independently as well as part of a team. We provide a competitive salary and benefits, including health insurance, PTO, CE, and 401k. 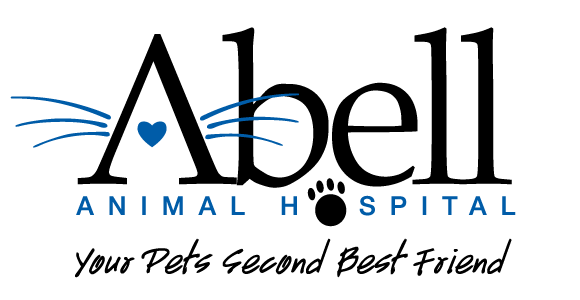 Abell Animal Hospital is seeking an immediate part time kennel assistant to join our happy and talented team! A great starter or after school job for 2-3 shifts per week, requiring every other Saturday shifts. Your primary responsibilities would include cleaning, stocking, and walking pets. No experience necessary.